It’s all about meeting the right people in the right places. There’s more to events than just planning and execution. A good event speaks for itself – it’s engaging, memorable and buzz-worthy, for all the right reasons. That’s why at Right Circle Events, what we do goes beyond creating the perfect event for you and your brand. Founded by a group of young, energetic people with a great passion for event management in Malaysia, Right Circle Events brings together a dynamic team that shares the same circle of interest – to create, organize and manage your events based on our extensive experience in the industry. We want to broaden our circle and get to know you better. 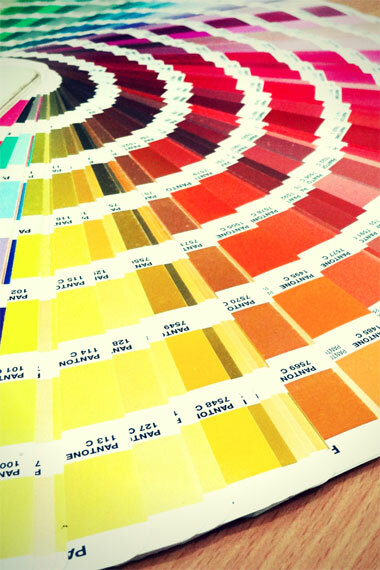 You and your brand deserve only the best the industry has to offer, and we’d love to help. 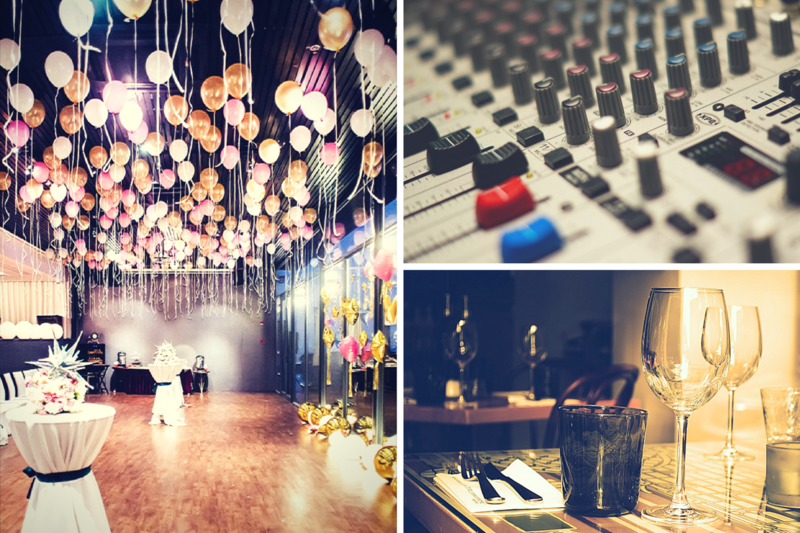 From corporate events to private parties to event graphics and more, all you need to build a stellar event is right here, where even the smallest detail is fine-tuned to perfection. Our objective comes full circle by fulfilling your event’s requirements, allowing you to watch your vision transform into reality. Leave it up to us; our job is to take the stress away from you and help you achieve successful event after successful event, from start to finish. At Right Circle Events, let the right choice begin. 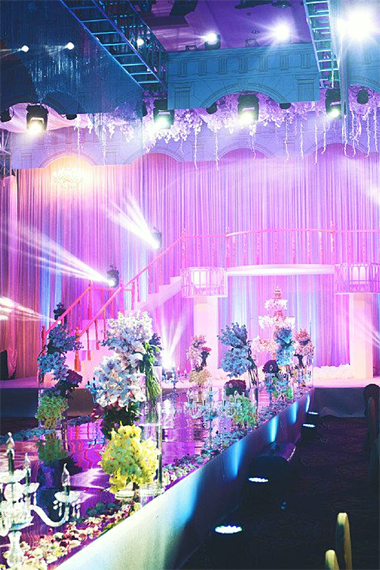 We are professional event organizer and top event management company in Malaysia. With years of expertise and experience, you are going to get outstanding services by having our team to organise for your personal and corporate events. If you want to hold a private party for socialising or a birthday party for your beloved children you can count on us as well. We are of high standards by having a wide knowledge and contacts in this field. We can provide you with suggestions on venues, caters, arrangement and so on. We are reinforced to design banner and other relevant supplies to make them stand up at the most busy areas. They are also easy to move and set up. We work hard to bring the best quality banner stands to the business and pride ourselves on the products we have developed. We reach out to establish a relationship and get to know you better. Along the way, our team of friendly and well-experienced account managers will be more than happy to assist you however we can. Throughout the entire process, we maintain a two-way interaction through all types of media to find out about what you need for your event based on your vision, budget, scale and target audience. We come up with creative concepts to execute your event while staying true to your brand’s identity. A great event is one that people can’t stop talking about, and we want to achieve that for you. We serve each and every client with the same level of professionalism and commitment for a stress-free experience before, during and after your events. 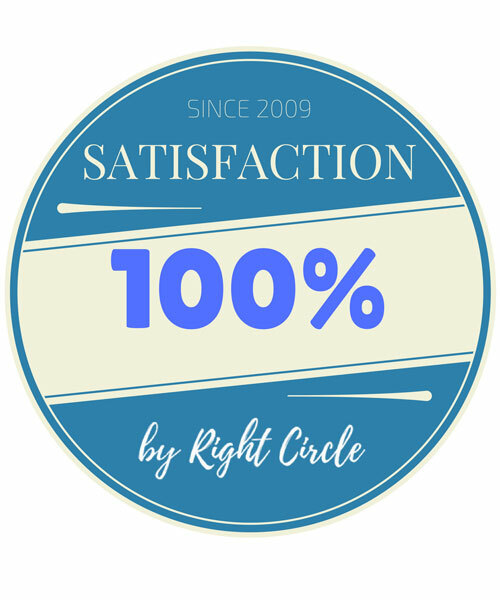 Good, long-term relationships are what we strive for at Right Circle Events. Producing extraordinary events and direct marketing campaigns to our clients. 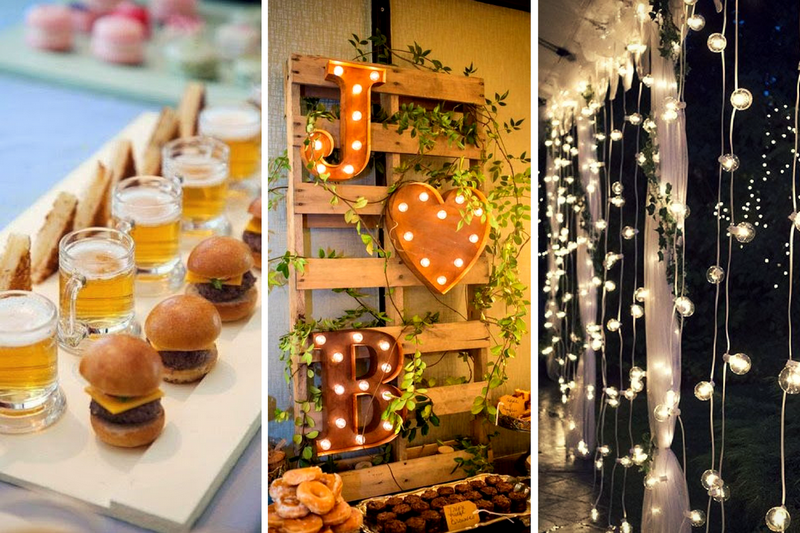 As planned, we hit the ground running an event management company in KL, Malaysia, where we now have a growing project portfolio that includes big brands who are satisfied with our services. In less than a year, we’ve already delivered top notch corporate events, product promotions, exhibition management, and various types of direct marketing activities which have been key contributors to our clients’ success. 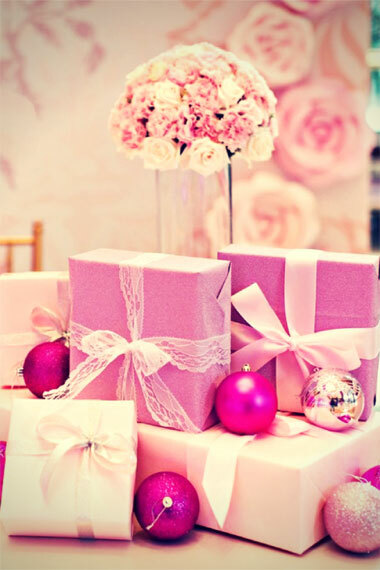 We provide everything you need under one roof for a flawless event. We only provide the best for you, be it in terms of service, materials or results. 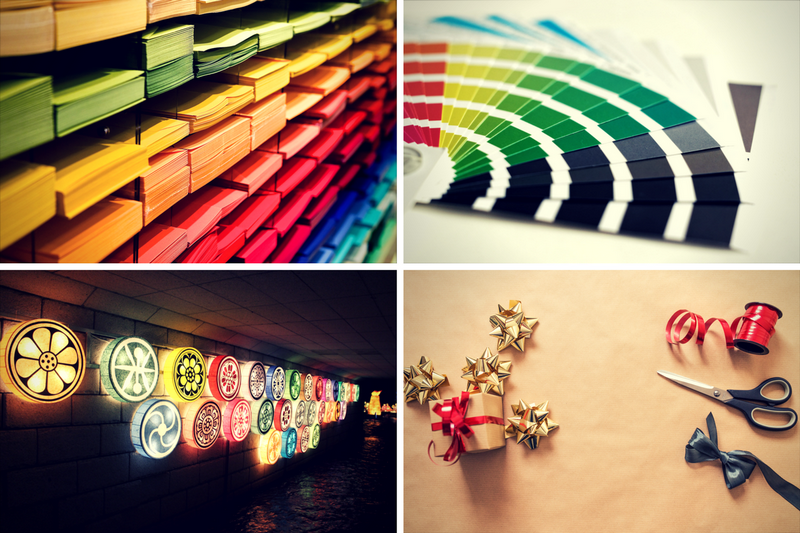 We help to increase the visibility of your company brand through our specialised event organisation.